Eri Araki, a Japanese actress and model, raises her career in both Japan and Hollywood by starring some movies and TV series. In 2019, she appears in a movie entitled “Make My Mark”. Toronto, January 21, 2019: Eri Araki is probably a new name in the Japanese and Hollywood entertainment industry. The girl who was born in 1992 indeed has only been appeared in some movies for the supporting roles. She appeared in Enishi, the Bride of Izumo and Namaste as the cameos. 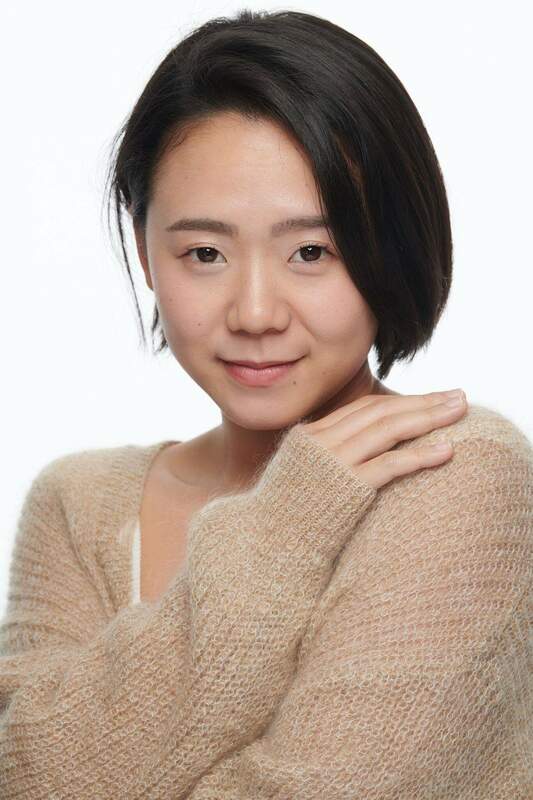 Besides, some good chances came to her as she was able to appear in a short movie, Die San Vacuum Cleaner, as well as her next project, an upcoming Chinese net drama, Trouble Killer. Meanwhile, in another short movie, Skinship, the director, Mohini Herse and Grace Tan, decided to choose Araki as the leading role along with Masahito Kawahata. The movie was appreciated well by the audience and it also raises the name of Eri Araki as a new star. “Being a part of the movie industry is my dream since I was 16 years old. I was so interested to see movies back then whether they are movies for children or even for adults. When I saw the action scenes, I think, wow it’s so cool; I just want to be like that.” Araki said. In Make My Mark, Araki revealed that her scenes are not so many. However, she is really satisfied with a chance to work with many professional people from the film industry. The movie is directed by Ken Webb and the character to play is very unique as she has never found such a role before. “I found the offer and I saw the cast. There is something which is really interesting about the movie. I’m so happy that I’m included with those talented and professional people although there are probably not so many scenes of mine. What makes me really proud is when the director said that I’m really talented. Unfortunately, he just couldn’t give me a bigger role.” She told during the interview. Although Araki is indeed a new name in the film industry, she started anything since she was a child. There were some struggles particularly regarding the money to support her in continuing her dream. Moreover, she didn’t want to burden her mother financially after her father left them. She also believed that hardworking is a really important key to success and she just proves it. “This way, I studied all about the voice, animation, dubbing, musical acting, and others for 5 years. Then, I discovered many methods of acting from a Hollywood director when I was joining his class. I moved from my hometown to Toronto, Canada; it was to pursue my acting career for sure.” She ended.